Delegates from international media freedom organisations met with Croatian President Kolinda Grabar-Kitarović (4th from left) during a June 2016 mission. Photo: Courtesy Office of the President, Republic of Croatia. The Croatian public broadcaster HRT must provide balanced coverage of the campaign leading up to the country’s September 11 parliamentary elections, a group of six prominent international media freedom organisations said today. The group made the call as it released a report highlighting government interference at HRT as a key challenge to media freedom and media independence in Croatia, pointing to mass staff restructuring and paradigmatic programming change as evidence of “an attempt by the outgoing government to assert control over HRT for its own means”. Croatia’s Parliament, then led by a barely one-month-old coalition between the right-leaning HDZ and the centrist Most party, fired HRT’s director-general in March and appointed an acting director who proceeded to demote or reassign approximately 70 journalists and editors as part of what critics have called an ideologically driven “purge”. In July, the HDZ-Most government amended the law to allow the acting director to remain in office through the September election, a move today’s report said was “suspicious” and lent support to charges of deliberate politicisation of the broadcaster. The recent changes were made in line with a law, passed by the previous Social Democratic government, the report called “out-of-step with principles on promoting the independence of public broadcasters”. That law should be changed as soon as possible, the report said. 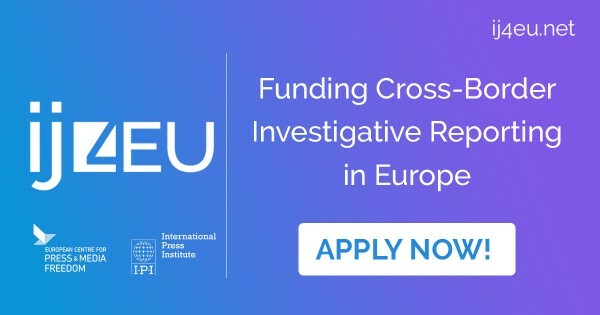 The report summarises the findings of a three-day mission to Croatia in June 2016 led by the South East Europe Media Organisation (SEEMO) and including representatives from the European Broadcasting Union (EBU), the European Federation of Journalists (EFJ), the European Centre for Press and Media Freedom (ECPMF), the International Press Institute (IPI) and the Austrian section of Reporters Without Borders (RSF). Delegates held over two dozen meetings with journalists, editors, government officials – including Croatian President Kolinda Grabar-Kitarović – and representatives from journalist associations and civil society groups to evaluate issues related to media freedom and media independence in the European Union’s newest member state. Among the report’s most troubling findings is a rise in nationalistic and revisionist discourse within Croatia’s public sphere that is also being used to intimidate critical media. Leading public figures, including former HDZ head Tomislav Karamarko, have openly expressed a desire to “get rid” of “leftist” media, while journalists and media houses that fail to demonstrate sufficient “patriotism” are routinely smeared by politicians and others as “traitors”. Members of the mission deplored Croatian leaders’ failure to condemn a January 2016 protest against the country’s electronic media regulator in which demonstrators shouted fascist salutes against the regulator’s president, an ethnic Serb. 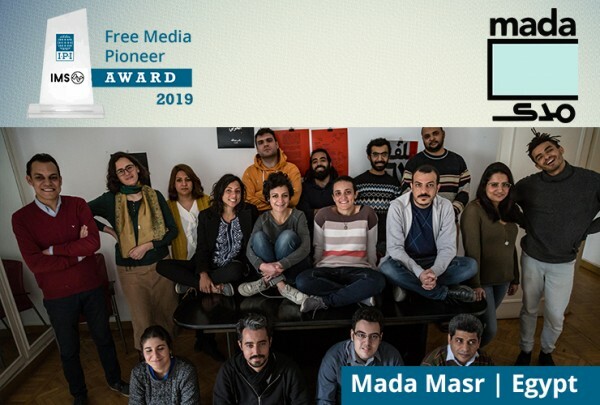 • underscored the need for solidarity among journalist organisations in the face of threats to media freedom and media independence. The delegation previously welcomed comments by President Grabar-Kitarović, made during the June 21-23 mission, in support of safeguarding HRT’s independence as well as repealing the criminal ‘shaming’ provision. The mission arrived in Croatia just days after the HDZ-Most coalition collapsed after less than six months in power. The collapse was directly preceded by allegations, first revealed by the Croatian weekly Nacional, that the wife of HDZ leader and vice prime minister Tomislav Karamarko had been a paid lobbyist for the Hungarian oil company MOL, which had been in arbitration proceedings with the Croatian government. After a successful no-confidence vote against Prime Minister Tihomir Orešković on June 16, Parliament dissolved itself in July, paving the way for September’s elections.